David Bowie's final album has charged to the top of the charts, along with classics like Hunky Dory and Life on Mars, as fans remember the late singer's iconic works. Blackstar, released just days before Bowie's death from cancer, has dominated the first lists released since his death last week, and is now at number one in Britain and Australia. Three compilations of Bowie's best hits are among the top 20 albums in both countries, and Bowie has 17 albums in the ARIA Top 100 this week. Several Bowie singles have also made their mark on charts. In Britain, Heroes came in at 12, Life on Mars at 16, Starman at 18 and Let's Dance at 23, while in Australia Space Oddity reached number 31. Blackstar, which was firmly on track for the top spot in Britain even before his death and has won some of the best critical reviews of Bowie's career, also hit number one in New Zealand, Sweden, Ireland, Italy, Germany, Belgium and Hungary. It is expected to top the US charts next week. David Bowie took on many guises over the course of his four-decade career. Here are some of the best-known. The album's sales increased 1,055 per cent in his home country once the news broke of his death, according to Nielsen. "He made Blackstar for us, his parting gift. I knew for a year this was the way it would be. 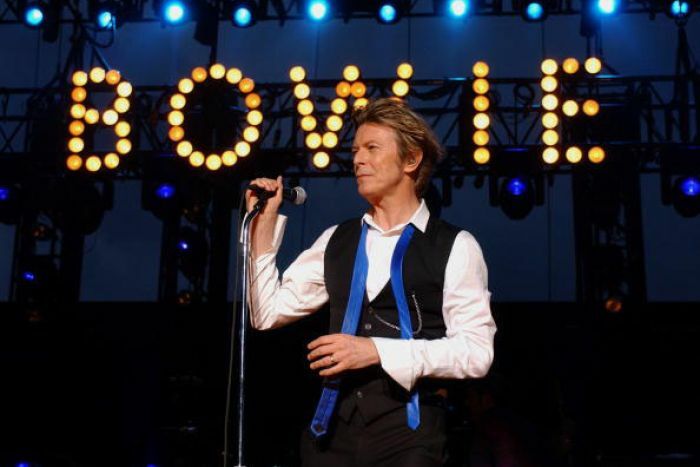 I wasn't, however, prepared for it," Bowie's record producer Tony Visconti posted on Facebook. The 40-minute-long album includes seven tracks, but it was the lyrics of Lazarus which sparked a reaction among fans. 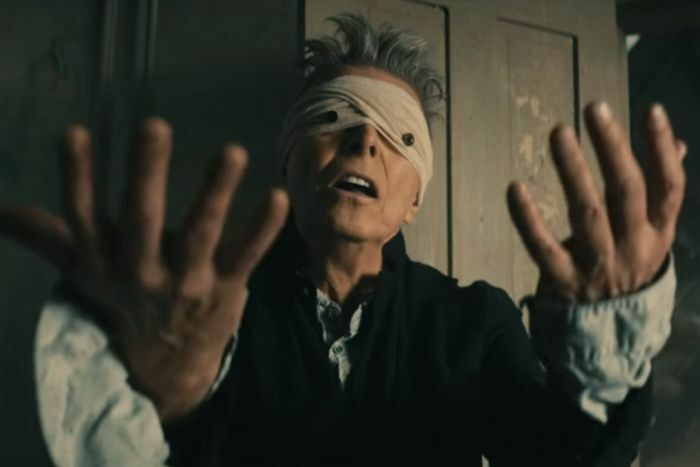 In an eerie film clip that opens with a blindfolded, button-eyed Bowie writhing on a hospital bed, he sings: "Look up here, I'm in heaven, I've got scars that can't be seen, I've got drama, can't be stolen, everybody knows me now." The final verse concludes: "Oh I'll be free, just like that bluebird. Oh I'll be free, ain't that just like me." ANALYSIS What will be the damage when the UK leaves the EU single market? As his time in office draws to a close, take a look back at some of the most remarkable photos of President Barack Obama. When will Trump be president? Washington is preparing for a huge party as it hosts the 2017 Presidential Inauguration. Here's when the key moments of the day will happen. Refugees who fled war-torn Syria and Iraq are given a taste of a classic summer tradition, diving headfirst into their first swim at an Australian beach. Tasmania's colonial past is being uncovered at Triabunna, one piece of broken pottery at a time. What will be the damage when the UK leaves the EU single market? When will Donald Trump be president (officially)?